Unlike most other forms of generating energy, Solar dose not require a turning turbine to generate electricity. Instead we use the suns energy to create electrical energy. 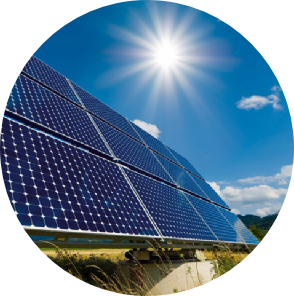 Solar energy is made when solar cells convert sunlight into electrical energy. Once set up, they have no emissions and no negative environmental impacts. However the actually construction can cause a negative effect on the environment. 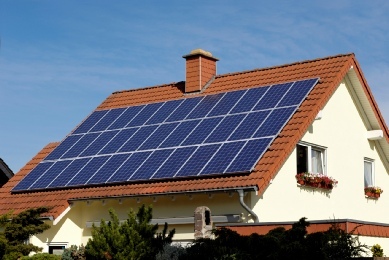 Solar power stations are becoming increasingly popular, especially in Australia. 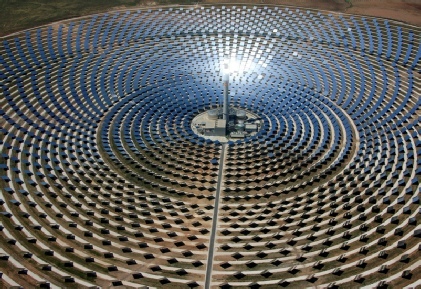 Germany and Spain have massive solar power stations. In fact Germany broke the world record for most energy generated by solar power, 20 gigawatts, that is 20,000,000,000 watts or enough to charge your iphone 4,000,000,000 times.